Chinese smartphone maker Huawei is all set to introduce their next smartphone in India. The next device from Huawei coming to India is the Huawei Y9 2019. The Huawei Y9 2019 is headed to India via Amazon India with an exclusive partnership. 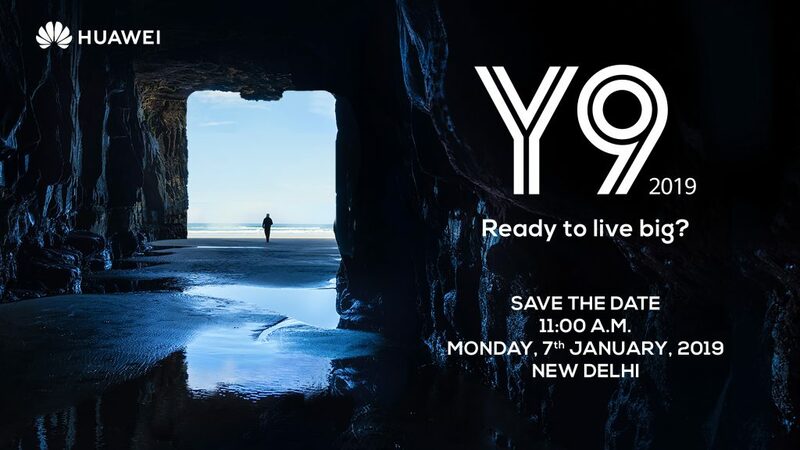 The company has now sent out media invites for the 7th January when it will launch the Huawei Y9 2019 in India.